Great opportunity to own this large Colonial home located south of Route 28 on a large level lot. 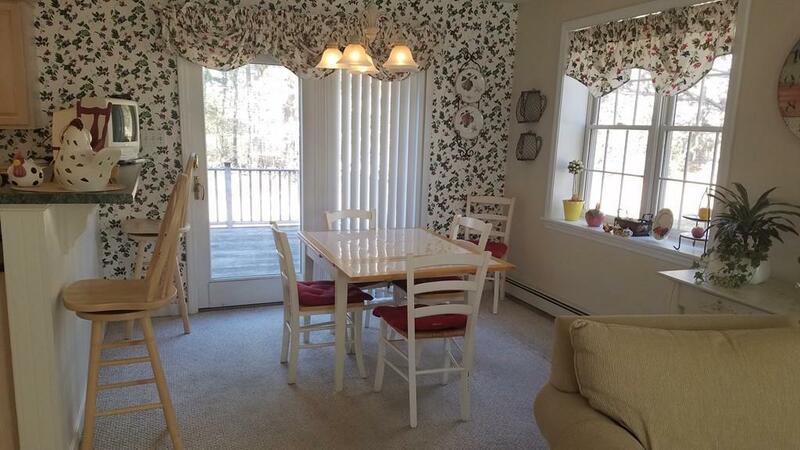 This features a desirable open floor plan with a formal dining room. The bright and comfortable living room includes a fireplace. On the second level you'll find a master bedroom with a full bath and two additional bedrooms that share another full bath. 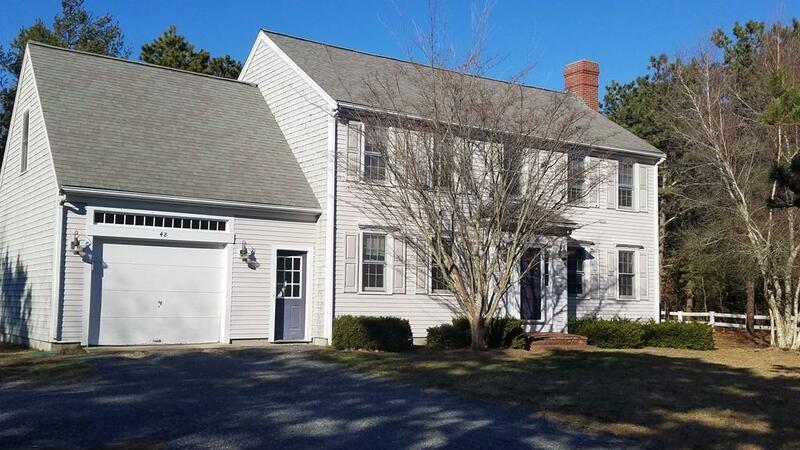 Rounding out this home is a finished basement with office, a 1 car garage with direct entry, a 1st floor laundry and a large spacious rear deck. There is also a garden shed to the rear of this home. Shopping dining, golf, beaches and all coastal amenities are nearby. A great Cape Cod home! 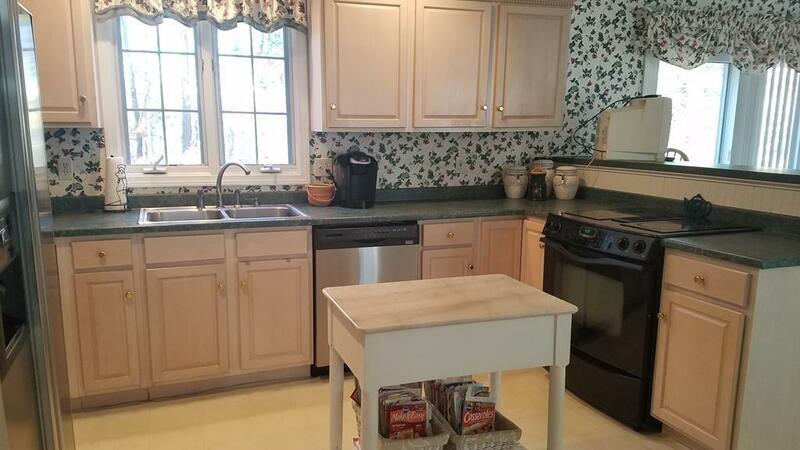 Listing courtesy of Dennis Falvey of Today Real Estate, Inc.. 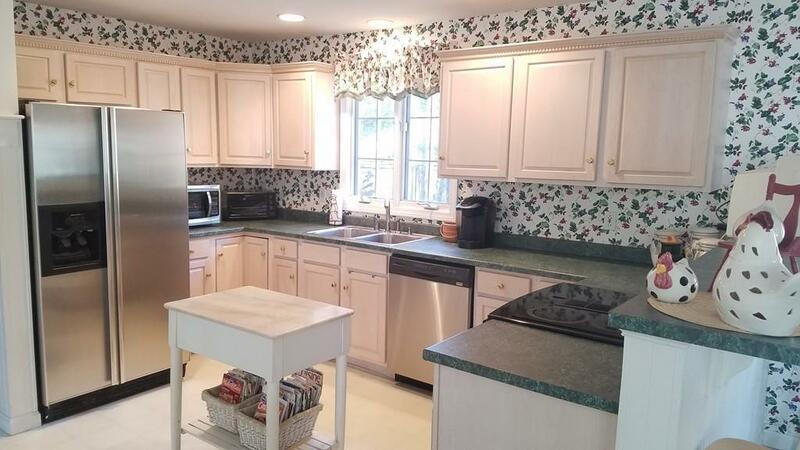 Listing provided courtesy of Dennis Falvey of Today Real Estate, Inc..